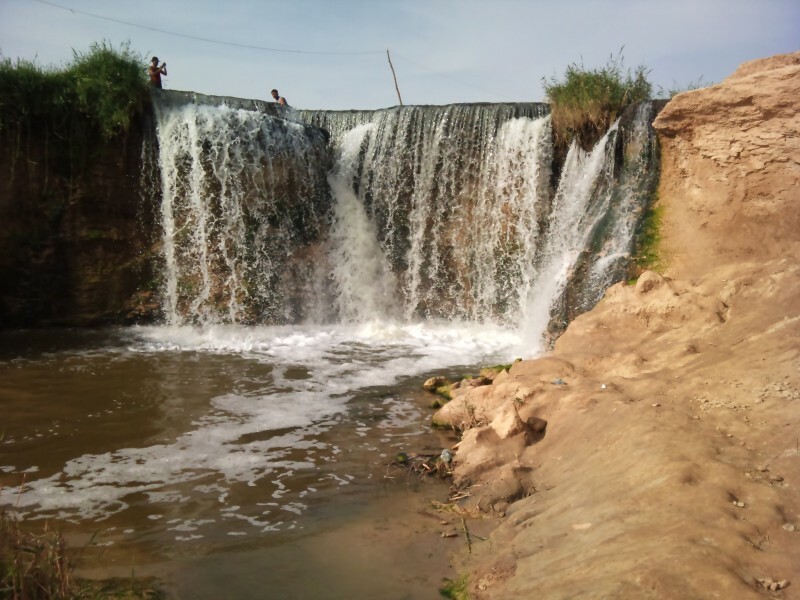 The Fayoum as it is known is the only artificial oasis, created not by water springing forth from the ground but by a long canal, naturally formed by the flooding Nile, that dates from Biblical times, called Joseph’s canal. This stretches from the Nile to the great lake of Birket Qarun. It is this huge lake, which on a rough day looks very much like the sea that gives the special character to the Fayoum. 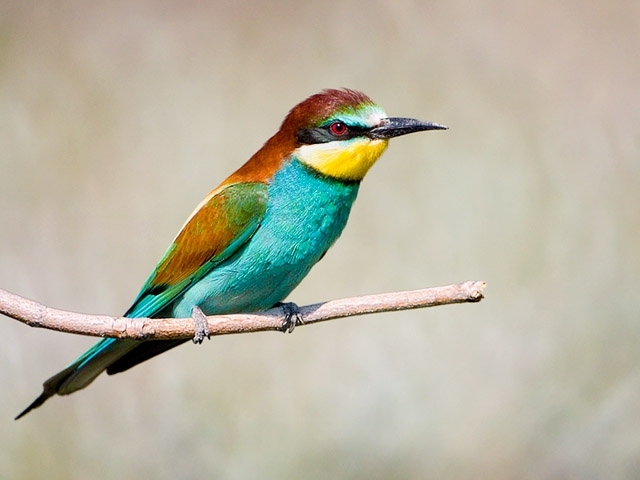 The lake used to be major place for duck hunting and the hotels on its southern shore hosted such luminaries as Winston Churchill and King Farouk as they took pot shots at flying birds. Though there is still some duck shooting there is far more bird watching both on this lake and the nearby Wadi Rayyan another artificially created expanse of water. Lake Qarun was a freshwater lake until recent times. This has been proven by the fish skeletons and freshwater plankton remains found in mud deposits. In ancient times the flood of the Nile was powerful enough to charge the lake with new water. 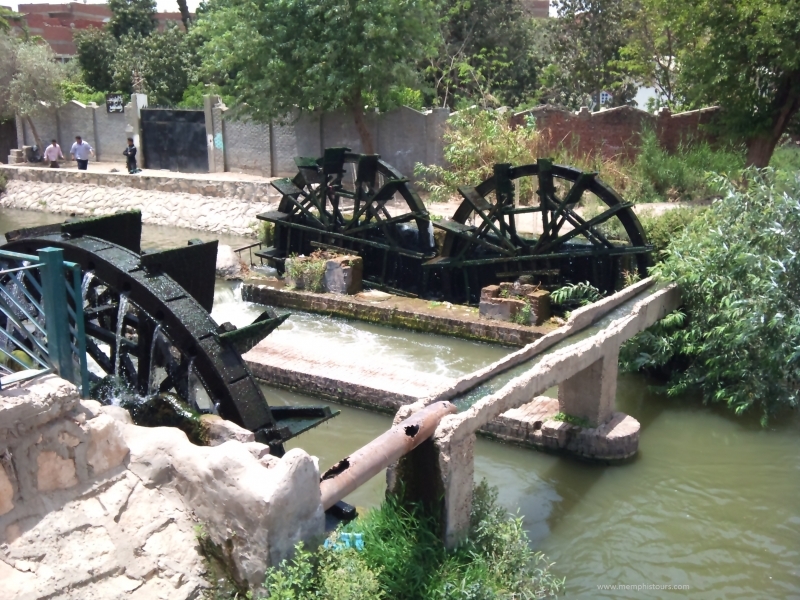 However since the 1900s, when the British introduced both a dam at Aswan (anticipating the later high dam) and a system of irrigation by more extensive canalization along the Nile, the water entering the lake has been more run off from agriculture than fresher water direct from the Nile. The growth in salinity means the fish now caught in Lake Qarun are predominantly sea fish introduced from the Mediterranean. In the Fayoum Oasis itself you will find a reasonably modern central town surrounded by masses of palm tree plantations. There are ancient water wheels to view and plenty of ruins of Pharaonic and Roman origin- some in the desert north of Lake Qarun. fodder known as birseem rathe than on the tangled thorns of the desert. 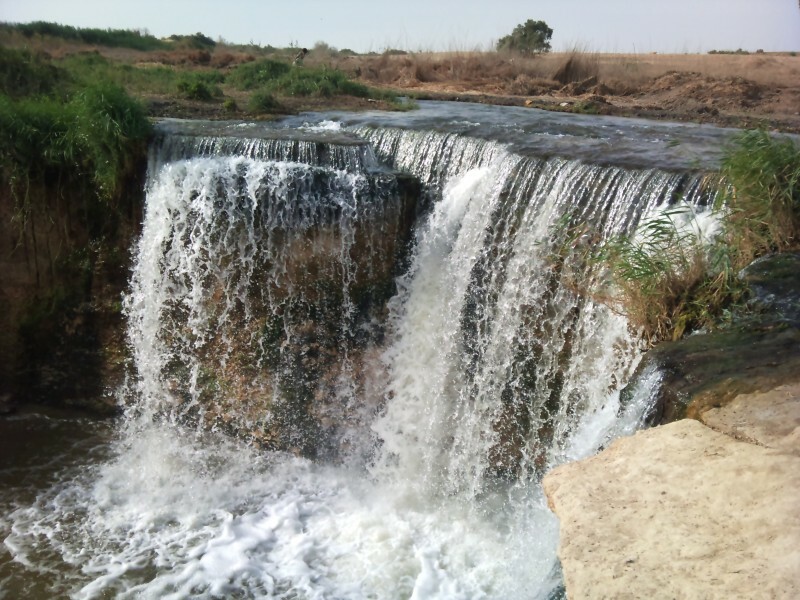 Fayoum includes the protected area of Wadi Rayyan, a desert area that surrounds two lakes connected by a small waterfall the only one in the Egyptian desert. As well as wadis and hills to explore there is also the monastery of Wadi Rayyan where modern day monks carry on the traditions of their forebears who originally dug rock caves here at the dawn of Christianity. 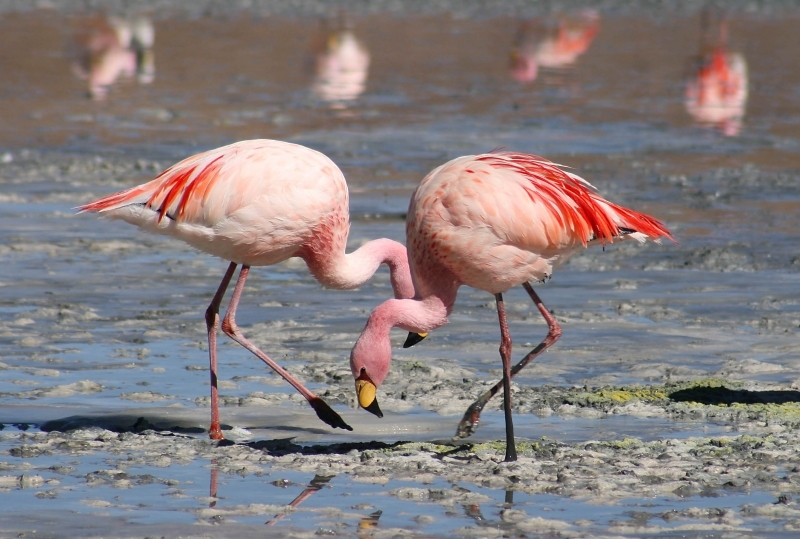 At the visitor centre of Wadi Rayyan it is possible to view the lake which is often favoured by birds migrating south and north from Africa to Egypt who glimpse this vast stretch of water as a natural resting place. 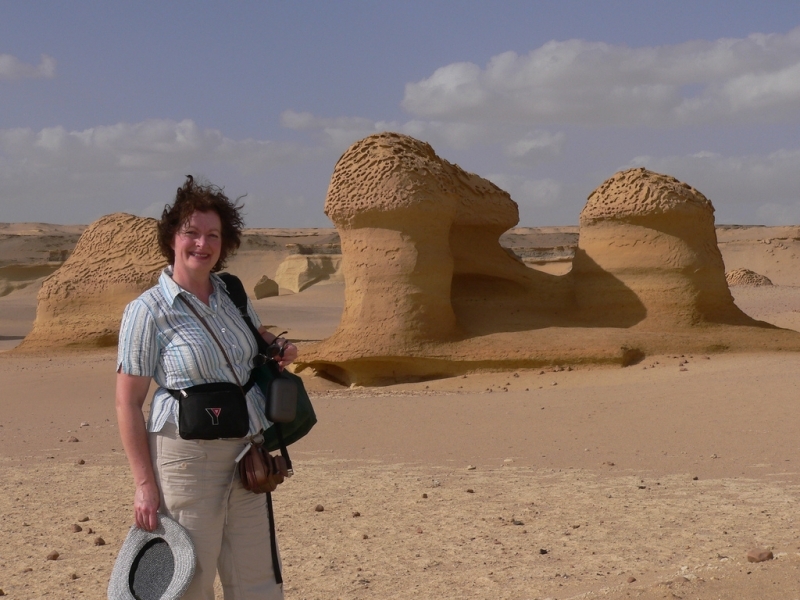 Away to the west of the Fayoum is the Whale Valley, which is part of a tour described later in this guide. For now it should be mentioned that Whale Valley, or Wadi Hitan,contains some of the best preserved fossil skeletons of extinct whales anywhere in the world. Huge and strange this hauntingplace is well worth a visit.